Featuring some of the cast from Zwarat Khamees! 5 Sisters and a hunter is a MUST-SEE. 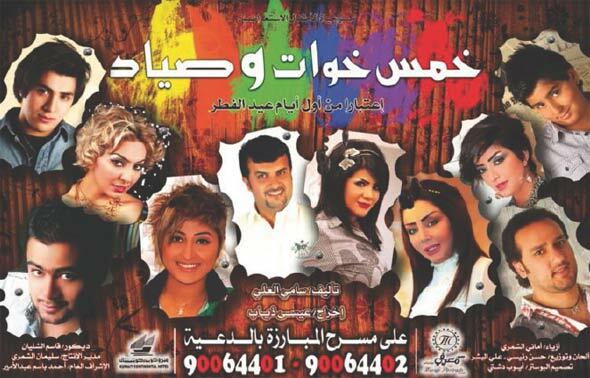 Featuring cast members from the famous Ramadan show, Zwarat Khamees, 5 Sisters and a Hunter is sure to be a wonderful show!